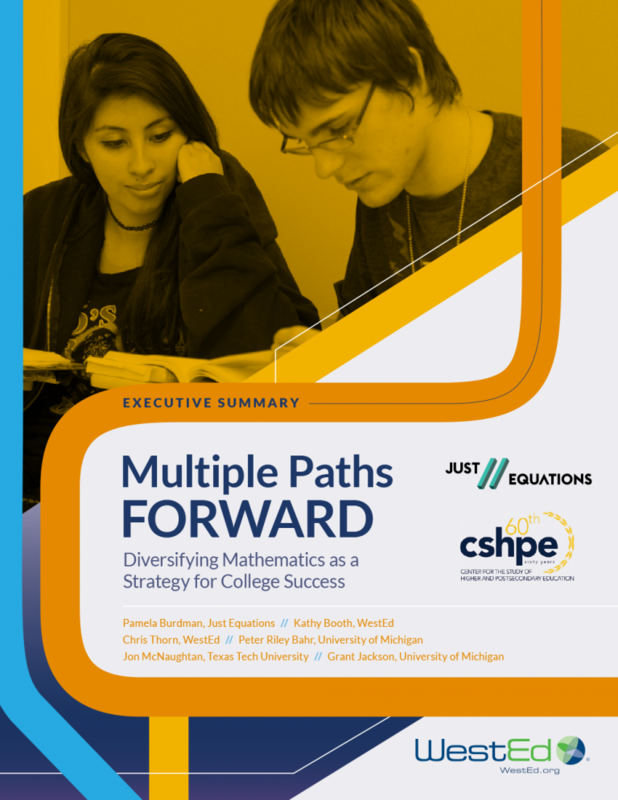 This report was produced by WestEd, Just Equations, and the Center for the Study of Higher and Postsecondary Education at the University of Michigan. An Executive Summary and an infographic are also available. 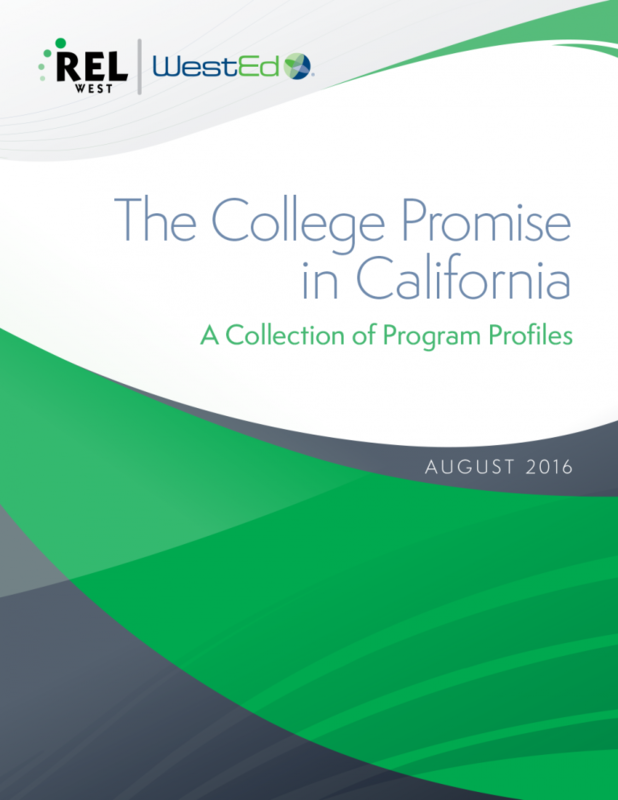 California’s College Promise programs are making community college affordable for low- and middle-income students. Learn about this key initiative.